Need large prints? Sheetplans? Scans? Yes, we can do that! We have the ability to print any size plans or prints you may need. Builders love to have us output plans for them. Engineers and consultants use us as well. We are priced competitively and are never crowded! You can email the file to us and pick it up when it's ready. 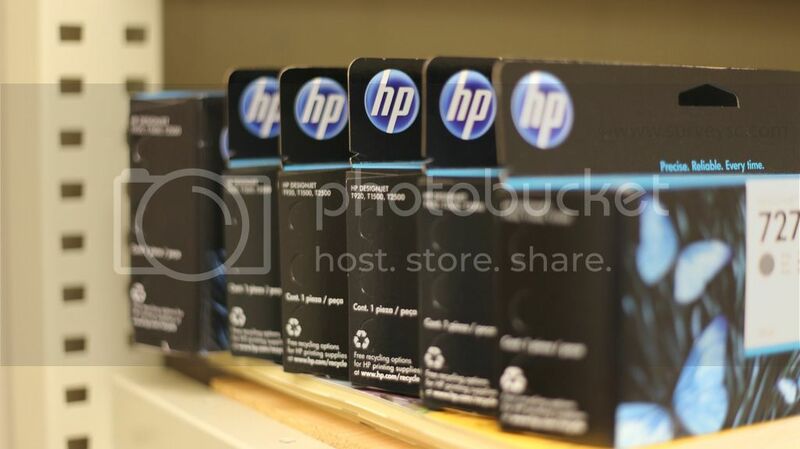 We use HP Ink, and HP paper exclusively. We also have the capability to scan large documents now. Give us a call!